Classic Cantabile ASB-25 Eb alto saxophone reeds impress with their good reaction and light response, which makes a big full tone possible for beginners and advanced players alike. 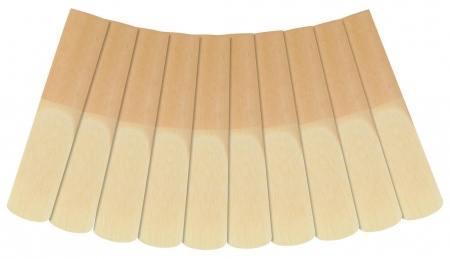 These reeds have a long life and have an impressive price-to-performance ratio. 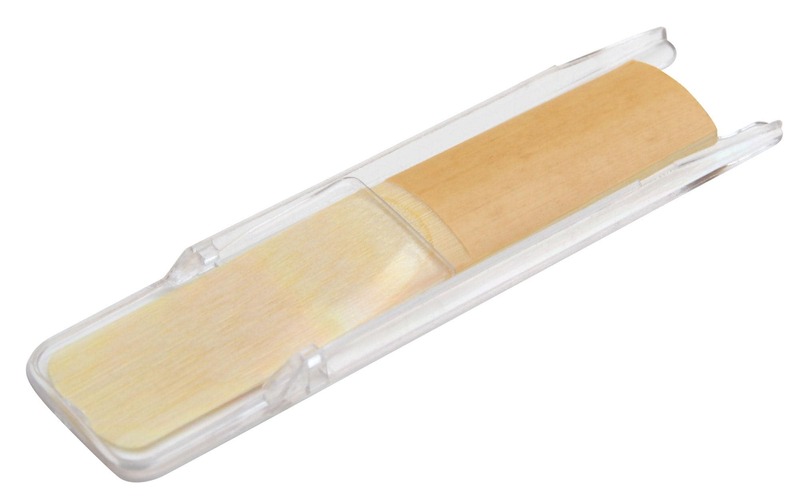 These high-quality reeds are on par with well-known manufacturers. Each reed is made of select, high-quality cane. The reeds are individually packed in plastic cases. The ASB-25 alto saxophone reeds are great for solo passages in jazz and pop music. Thanks to the generous packaging, these are also the perfect accessories for big bands. 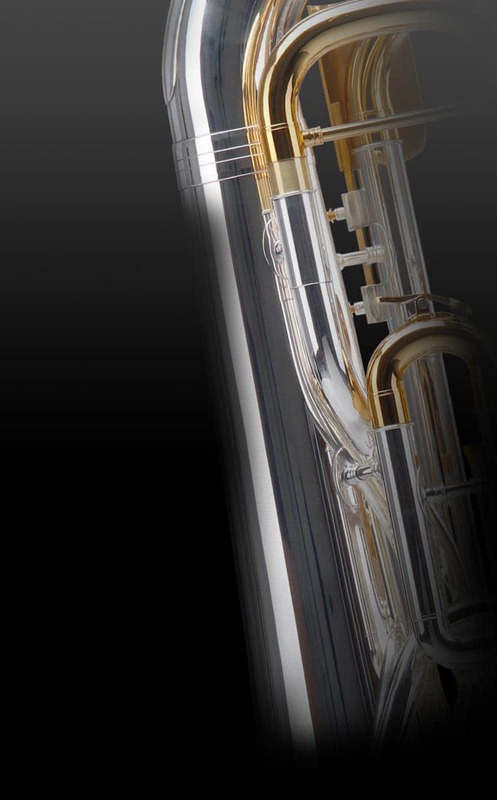 Classic Cantabile AS-25 reeds: Best playability at a low price!